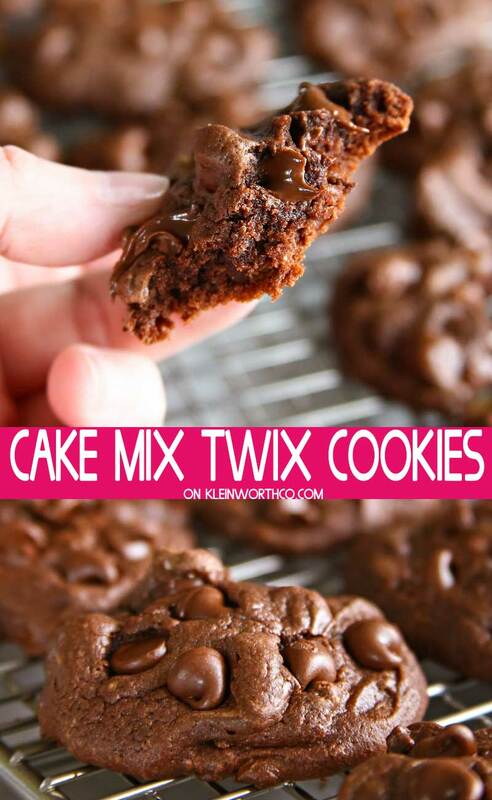 Chocolate Cake Mix Twix Cookies are soft and chewy chocolate cookies packed full of crushed twix candy bars. Perfect to use up all that Halloween candy. 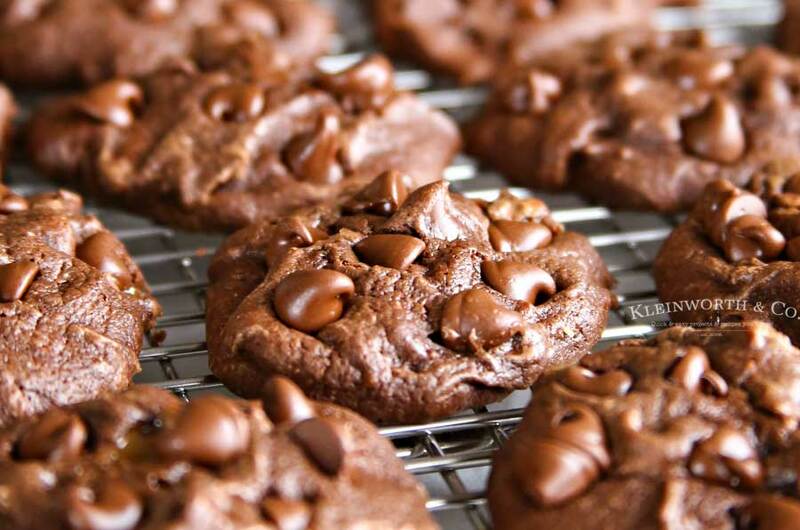 Who loves a soft and chewy cookie? I know I sure do. 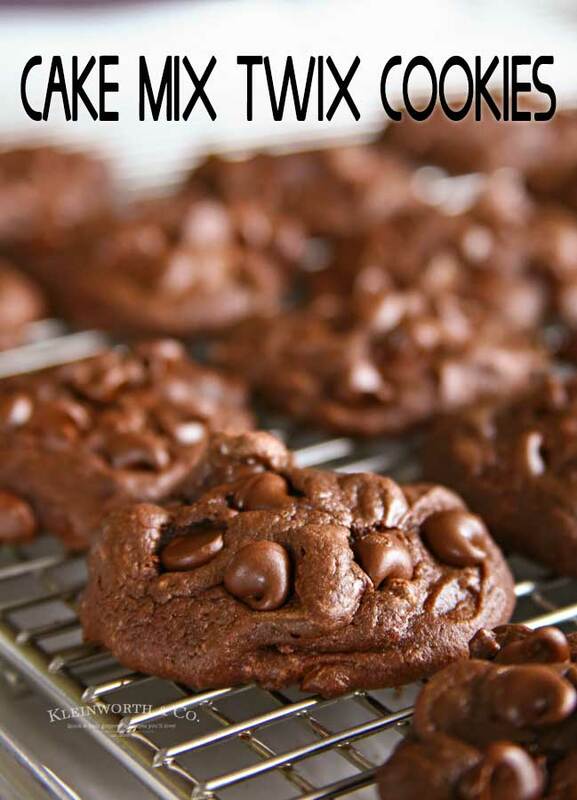 What if I told you that you could make a batch of these super delicous Chocolate Cake Mix Twix Cookies with just a hanful of ingredients in less than 30 minutes? Are you excited now? I really love how easy this recipe is. It sure makes it nice because I don’t have to help. Since my kids are all teens or young adults, we are trying to make sure they are comfortable in the kitchen. 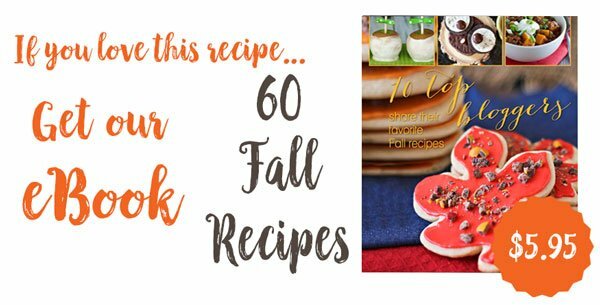 While they can handle more complicated recipes like preparing a full dinner, it is nice to hand off the simple recipes too. It’s great for everyone when dessert consists of just 5 ingredients & the result is some super tasty goodies. This recipe is also really great because you can mix it up to fit what works for you. 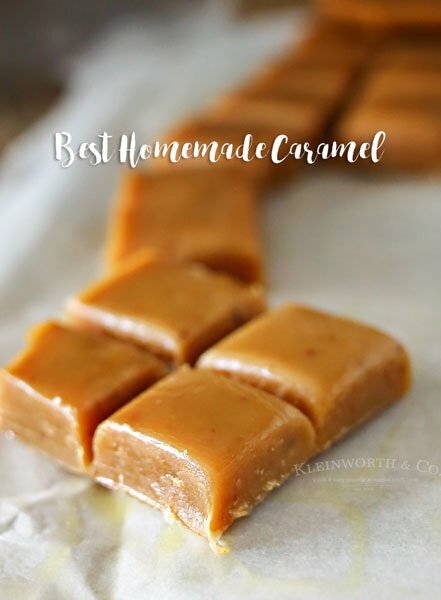 My kids love adding other candy in there like the mini Hershey bars. However, I don’t recommend using candy that contains nougat as it tends to just melt & the cookies don’t hold together well after that. 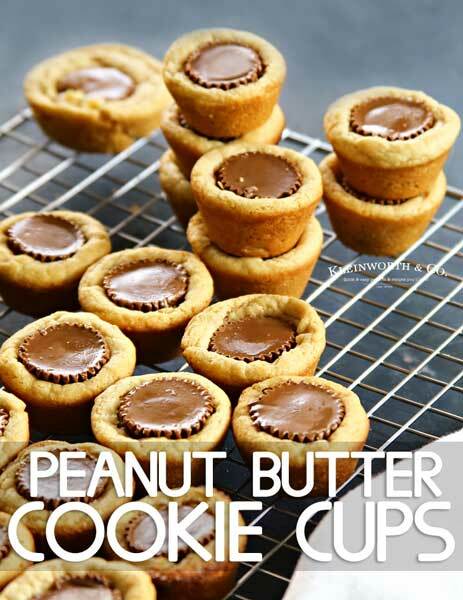 You can make these with any flavor cake mix you like. But, these are made with Devil’s Food, which is not only perfect for Halloween, but also gives that deep, dark chocolate color and flavor. So good! What if I don’t have the mini Twix candy bars? No problem. If you only have the full-size twix bars, there should be 2 in the pack. 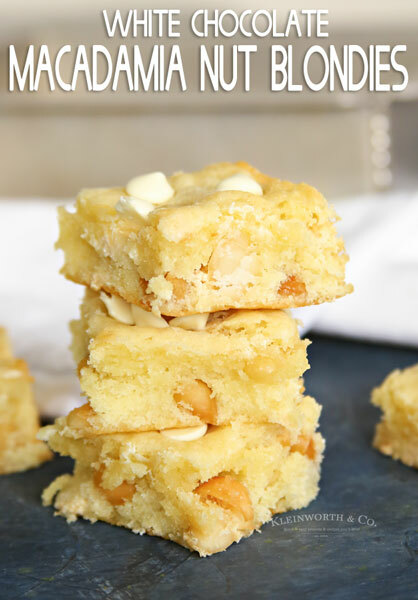 Just chop up those 2 full size bars and that should be the equivalent of the 10 mini bars that you need for these cookies. Do I have to chill these cookies before baking? 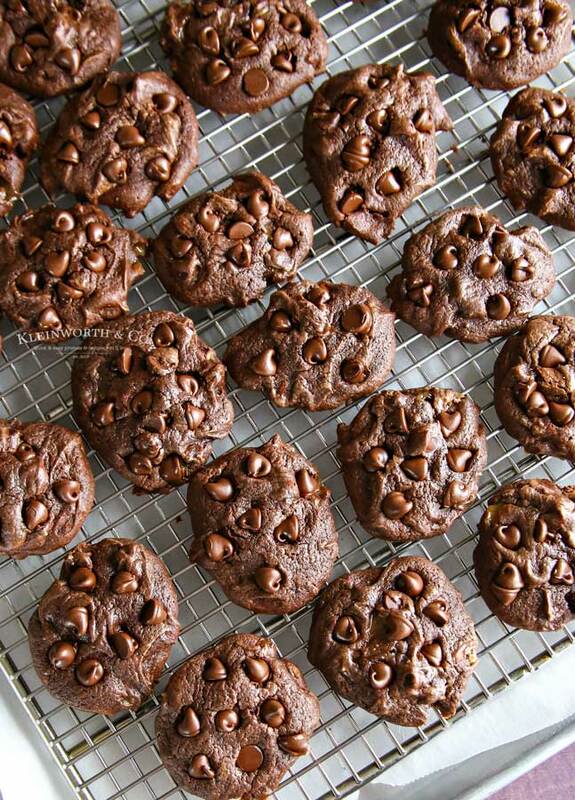 Nope, no chilling required to make these cookies. That is what makes them so great. 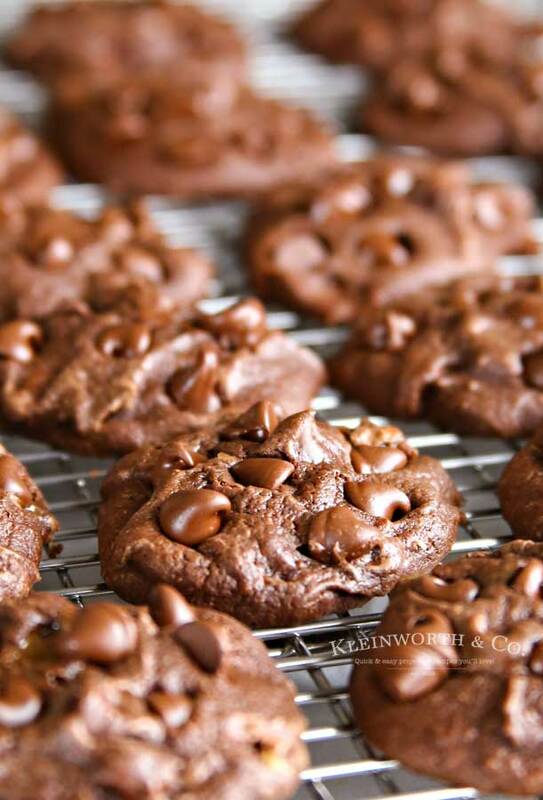 We can whip them up and enjoy them whenever the craving strikes. Simple and easy. Perfect for snacking on while we wait for each round of trick or treaters to ring the bell. Combine cake mix, oil & eggs. 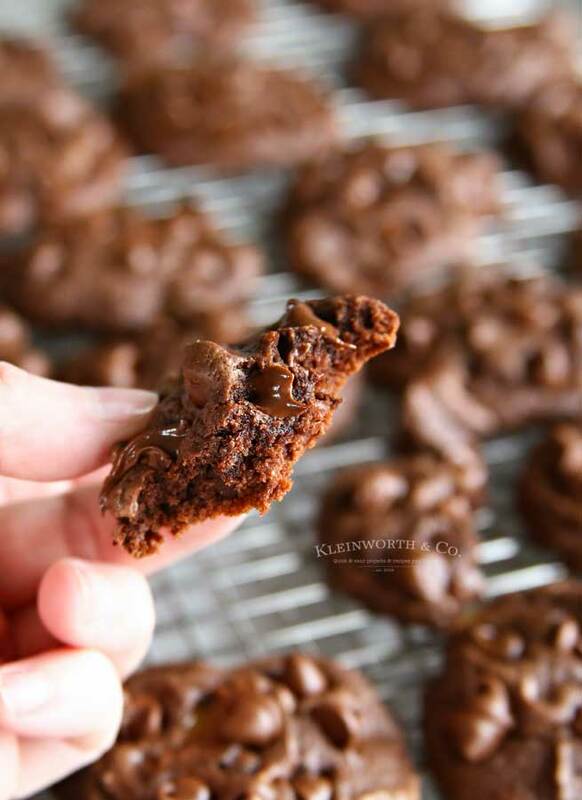 Fold in chocolate chips and chopped twix candy bars. Scoop and place on prepared baking sheets. So good, they might disappear before the trick-or-treaters do! 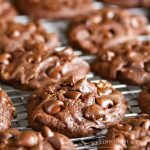 What are the best Chocolate Cake Mix Cookies? Line 2 baking sheets with parchment paper – set aside. In a large mixing bowl, combine cake mix, oil & eggs – mix well. Scoop tablespoon sized portions & roll into balls – placing 2″ apart on prepared baking sheets. Bake 10-11 minutes. Cool on wire rack.